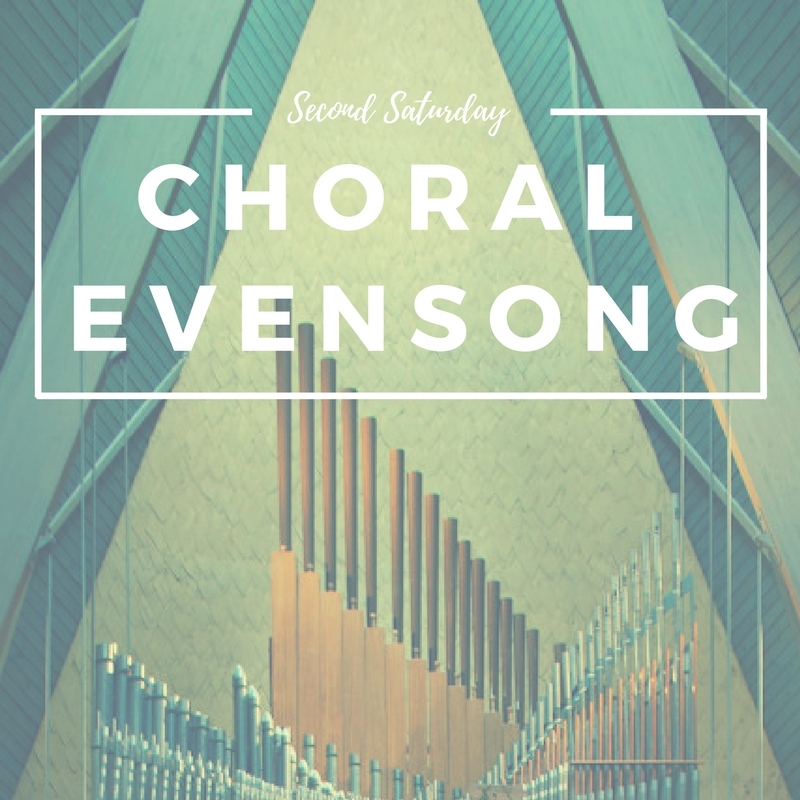 December’s Choral Evensong will feature music by John Amner, sung by a St. Paul’s choir. Join us for an evening of prayer, contemplation, and song. Childcare is provided.